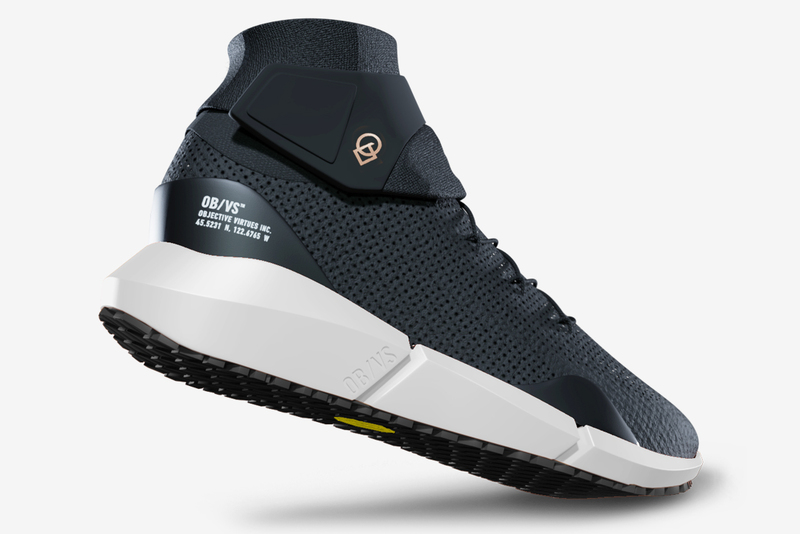 Portland footwear design company OBVS (Objective Virtues) is coming out with the world’s first climate-adaptable sneakers. 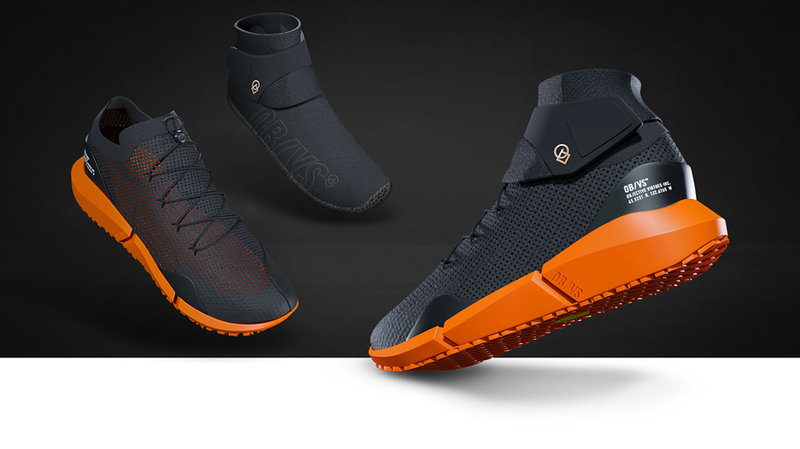 The ADPT Sneakerboots are high-tech footwear transformers capable of adjusting to any weather condition or terrain on your adventures. The 3-in-1 waterproof trail-to-city boots are constructed to handle any environment on the planet. 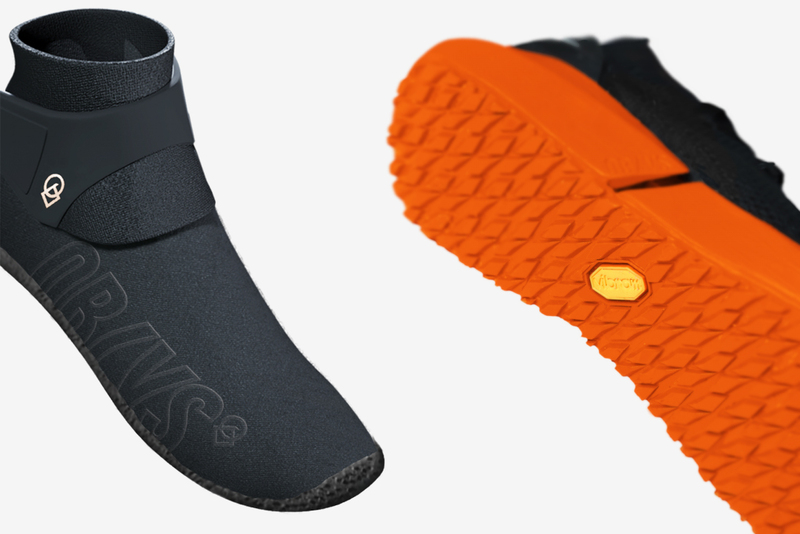 The waterproof shoes are made with a fine Vibram rubber compound to help you get a grip on a multitude of surfaces and ‘Drymoc’ compression recovery moccasins lined with merino wool to keep your feet warm in cold climates. 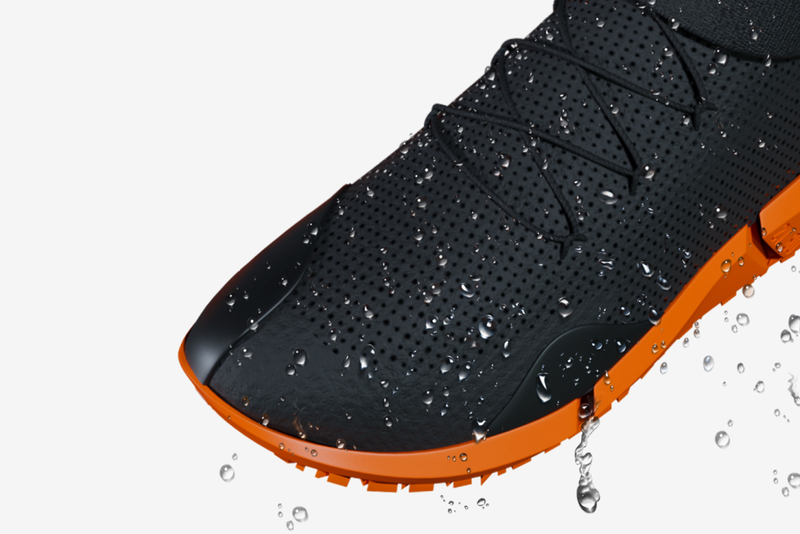 The outer layer is built from state-of-the-art proprietary hydrophobic nanomaterials capable of repelling water while the outer shell provides 360° of air cooling to keep your feet fresh during any activity. 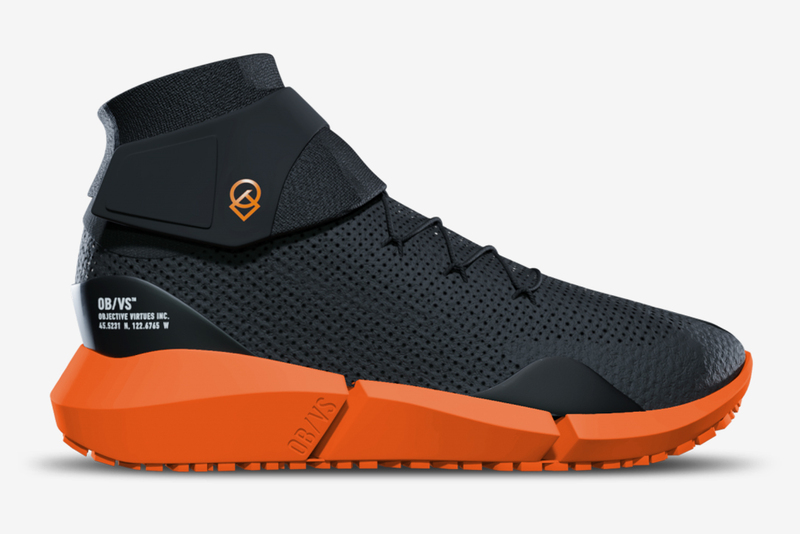 And, the shoes come with an OBVS/ADPT waterproof pack – “outer layer is constructed from proprietary hydrophobic nano materials that repel water, while the midsole channels moisture away from the interior”. 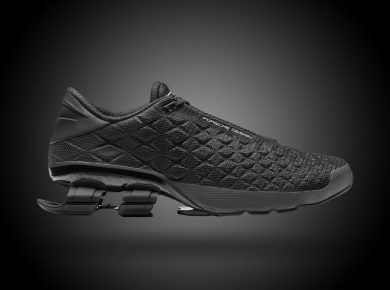 Treat your feet with the future of footwear and reserve a pair today. 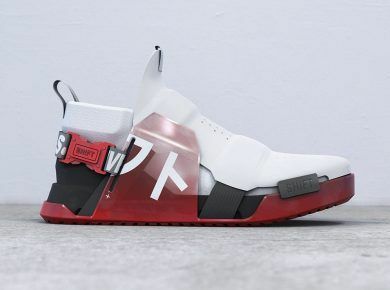 And be sure to check TOP 20 most expensive shoes ever.